Congress has scheduled two hearings this week on the expansion of Internet poker and gaming. The first is to be held in front of the Senate Committee on Indian Affairs on Thursday, November 17 and is entitled “The Future of Internet Gaming: What’s at Stake for Tribes?” Witnesses include Bruce Bozsum, chairman of the Mohegan Tribe, Ernie Stevens, chairman of the National Indian Gaming Association and Alfonse D’Amato, chairman of the Poker Players Alliance. View the complete list of witnesses and webcast here. The House Energy and Commerce Committee’s Subcommittee on Commerce, Manufacturing and Trade holds its second Internet poker hearing on Friday, November 18. Entitled “Internet Gaming: Regulating in an Online World,” the hearing follows one held in October that focused on the need for consumer protection and the opportunity for the federal and state governments to use Internet poker as a revenue source. Access remarks from the October hearing here. Visit the committee’s website for more information, including the witness list and a background memo. 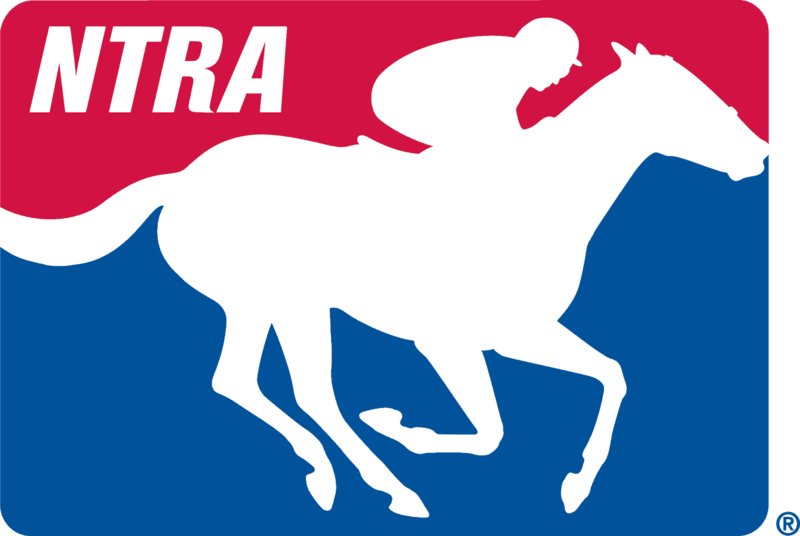 The NTRA has been at the center of Internet gaming issues since 2000 and will continue to protect horse racing’s interests as Congress considers I-gaming expansion.